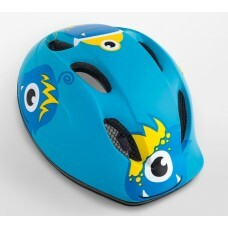 It’s not advisable to ride without a protection gear especially a head gear. 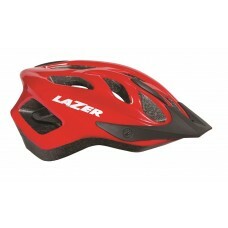 It could save your life in case you’re involved in an accident. 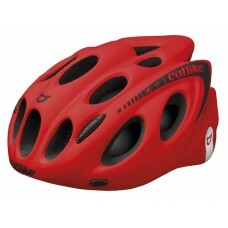 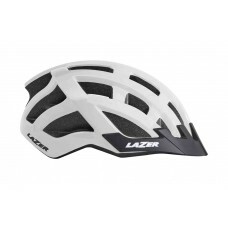 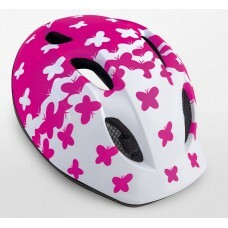 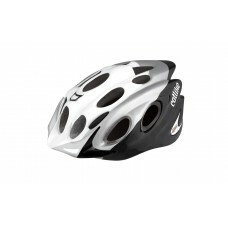 Cycling helmets available these days are categorized as road helmets, MTB helmets, urban or commuter helmets, and aero helmets (for time trials and racing events). 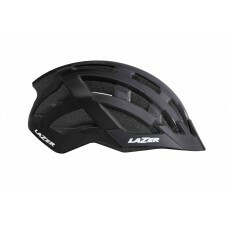 They’re manufactured to be lightweight yet robust, with enough vents for breathability and adjustable nylon straps to adjust according to your comfort. 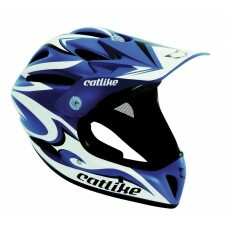 About Catlike Freeride 360º Sand Matt Cycling Helmet The simplicity of this design under rides..
About Catlike Freeride 360º White Matt Cycling Helmet The simplicity of this design under rides the..
About Catlike Gravity Black White Silver Matt Full Face Helmet There is no doubt that in downhill a..
About Catlike Gravity Blue White Black Matt BMX Cycling Helmet There is no doubt that in downh..
About Catlike Gravity Red White Black Matt Downhill Cycling Helmet There is no doubt that in d..
About Catlike Kompact'o White-Silver-Black With Visor MTB and City Cycling Helmet It doesn’t matter..
About Catlike Kompacto Urban Bike Helmet Matt Black It doesn’t matter how the name of this myth evo..
About Catlike Kompacto Urban Bike Helmet Matt Blue It doesn’t matter how the name of this myth evol..
About Catlike Kompacto Urban Bike Helmet Matt Red It doesn’t matter how the name of this myth evolv..
About Catlike Leaf 2C MTB Bike Helmet Green Blue Leaf is a helmet dedicated to the Mountain Bike en..
About Catlike Leaf 2C MTB Bike Helmet Grey Lime Leaf is a helmet dedicated to the Mountain Bike ent..
About Catlike Leaf 2C MTB Bike Helmet Red Black Leaf is a helmet dedicated to the Mountain Bike ent..
About Catlike Leaf White MTB and Hybrid Cycling Helmet Leaf is a helmet dedicated to the Mountain B..
Catlike Twister YellowTwister is a model that has been designed for those who start riding a bik..
About Catlike Vulcano MTB Bike Helmet Black Red Vulcano is the new Catlike offroad helmet. 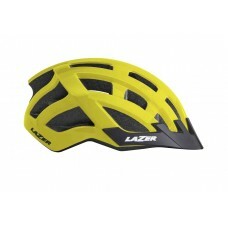 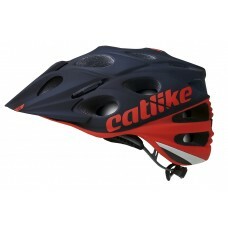 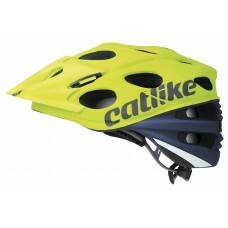 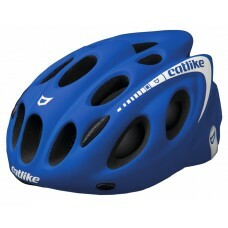 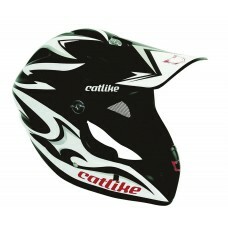 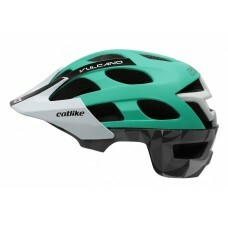 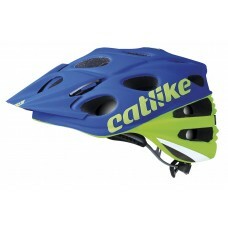 Designed..
About Catlike Vulcano MTB Bike Helmet Green Vulcano is the new Catlike offroad helmet. 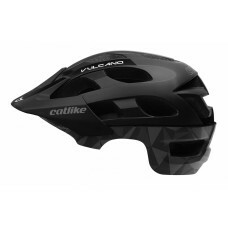 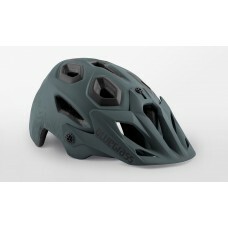 Designed wit..
About Catlike Vulcano MTB Bike Helmet Matt Black Vulcano is the new Catlike offroad helmet. 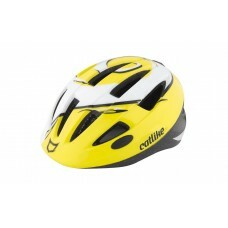 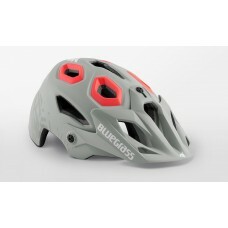 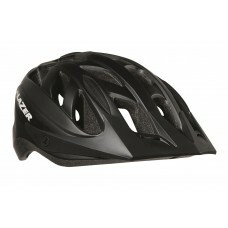 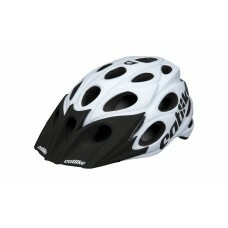 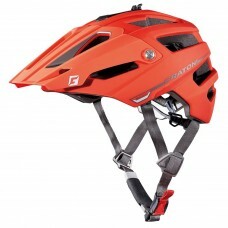 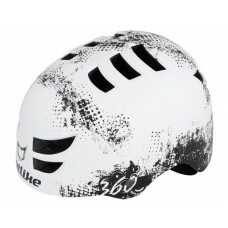 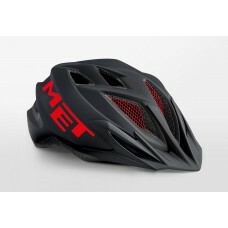 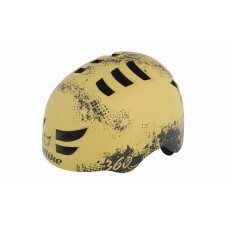 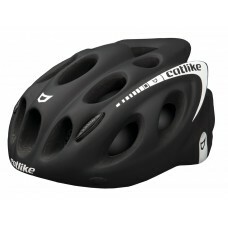 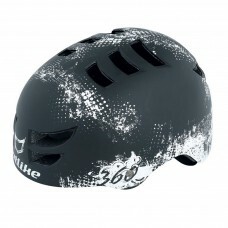 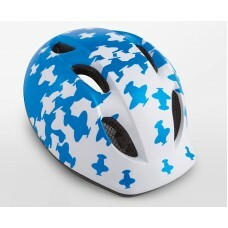 Designe..
Cratoni Allset MTB Helmet Black Grey White MattCRATONI ALLSET is a newcomer in our assortment. 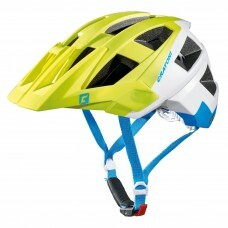 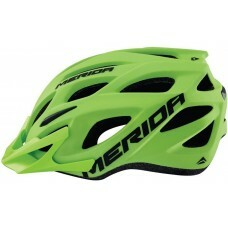 A..
Cratoni Alltrack MTB HelmetCRATONI ALLTRACK incorporates our completely new model range for the ..
About Merida Charger KJ201 Matt Green MTB Helmet The MERIDA Charger is designed to look unobst..
About MET Buddy Kids Cycling Helmet Blue Monsters Matt 2019 BUDDY & SUPERBUDDY - OUR MOST COMPLE..
About MET Buddy Kids Cycling Helmet White Blue Airplanes Matt 2019 BUDDY & SUPERBUDDY - OUR MOST..
About MET Buddy Kids Cycling Helmet White Pink Butterflies Matt 2019 BUDDY & SUPERBUDDY - OUR MO..
About MET Crackerjack Cycling Helmet Black Red Matt 2019 OUR MOST POPULAR YOUTH HELMET WITH PLENTY ..